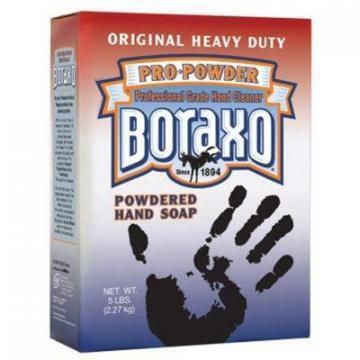 Dial Boraxo Powdered Hand Soap, Heavy-Duty, 5-Lbs. 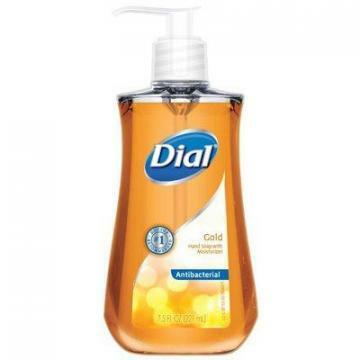 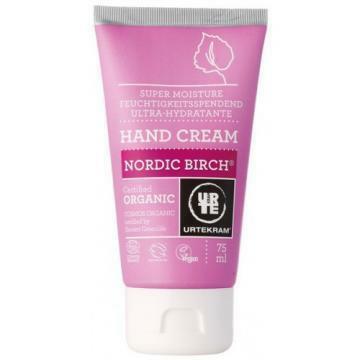 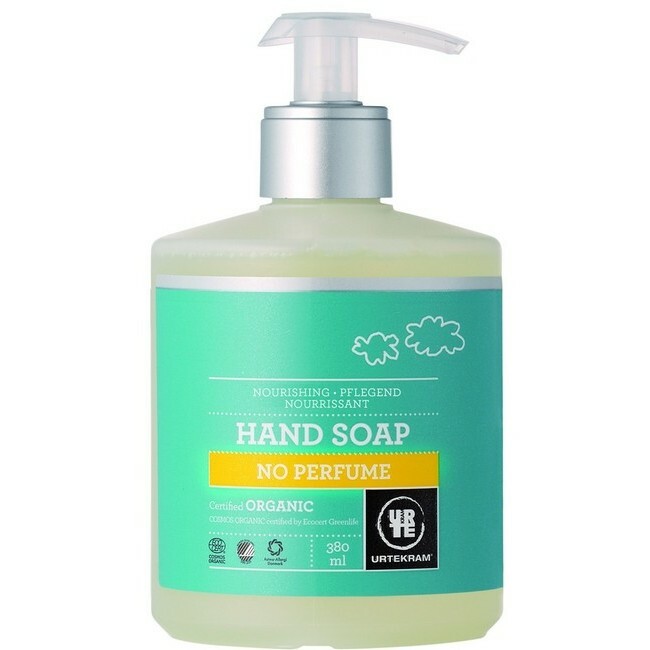 Dial Antibacterial Hand Soap With Moisturizer, Gold, 7.5-oz. 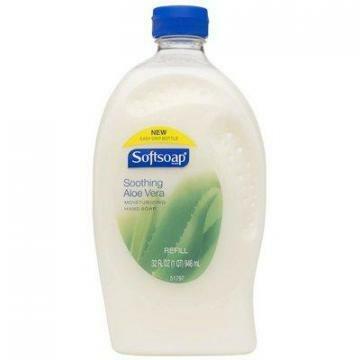 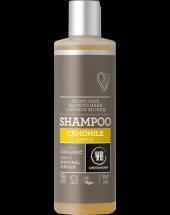 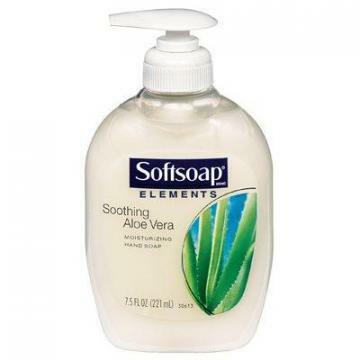 Colgate-Palmolive Softsoap Hand Soap Refill, Aloe, 32-oz.